So browser extensions are finally making their way to Opera’s desktop browser product. The next release thereof, Opera 11, will boast the welcome new feature, although there’s no telling when even the alpha version of the browser will hit the Web exactly (the word is “very soon”). 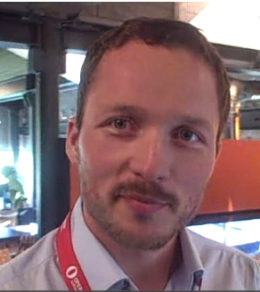 I caught up with Arnstein Teigene, who is product manager for desktop browser add-ons at Opera, to ask him about the forthcoming feature and what it means for the company and the Web as a whole. One of the things I asked was why it took Opera so damn long to gain said extensions feature, which I believe has been a fundamental part of modern Web browsers for years now. As you can tell from the interview, the company’s also considering shipping extensions support in its mobile browser products in the future, as it is apparently and oft-requested feature, but it doesn’t sound like that’s coming anytime soon.